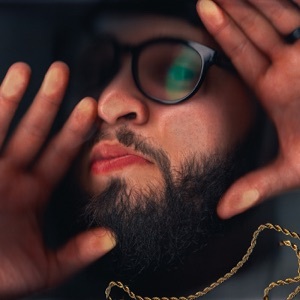 II: The Sword by Andy Mineo Album - Musicazon! 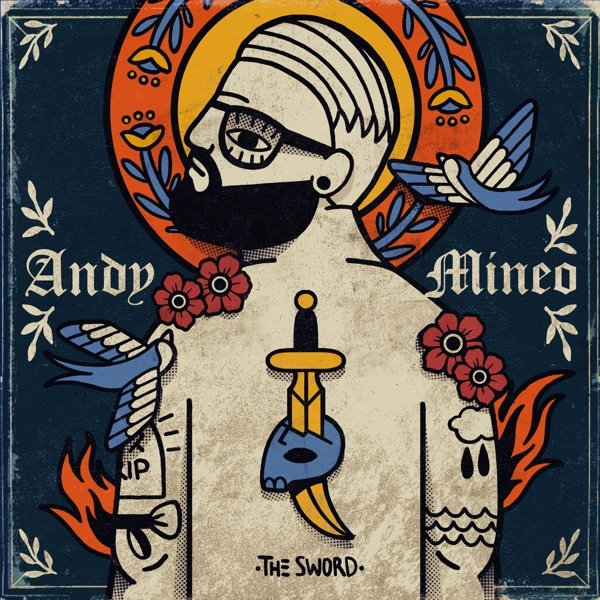 Andy Mineo - II: The Sword album info coming soon..
Christian hip hop is very much alive!! 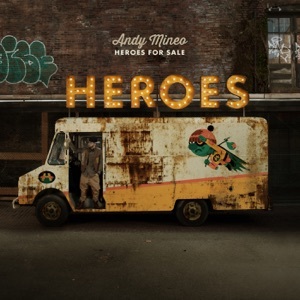 I LOVE Andy’s music. Always unique. The song friends hits deep!! 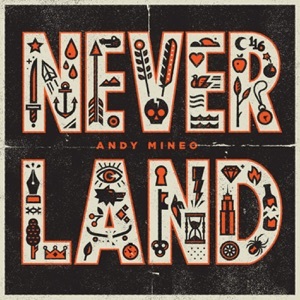 Andy Mineo is literally the GOAT. Andy! Man you are working the 3 s’s like a (“sane”) mad man! I love the sounds that you chose and the way you blended them. 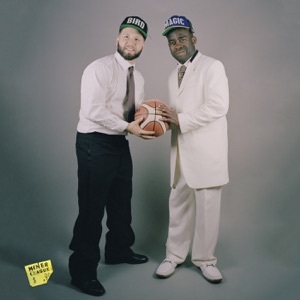 I love the musicality of this record! I am so refreshed by the transparency of the lyrics. I relate to the deconstruction process! I am impressed with all the risks you have taken. I see that your healing from shame has unleashed some beauty that as locked up in your soul! Shame! What an epic song. This album has brought healing after 1 time through! Thanks for telling YOUR story! Andy’s flow is so fresh! 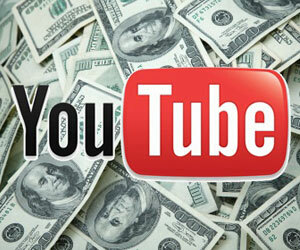 This is a fantastic project. It will really hit you in the feels. Overall a must have. II: The Sword album reviews are being updated..
II: The Sword album tags not found..